Because dogs are people, too. You know how stressed out your dog gets when he or she sees you packing a suitcase? Imagine that stress multiplied by a factor of everything. Every single thing a dog knows in its house is being put into numerous suitcase-like contraptions and hauled away. Maybe you’re leaving, too. Try as you might (we have), sometimes straightforward conversations with a dog don’t seem to convey that everything is going to be alright. We offer “The Paris” because during a move, your dog needs more than a diamond tiara and designer handbag to travel in. We’ve partnered with The Loved Dog, owned and operated by Oprah Winfrey’s dog trainer, Tamar Geller. Your dog will be picked up and taken to play with other screened dogs in a big open facility. He or she will be safe, comfortable and relaxed. Cats enjoy the finer things in life; they’re nothing if not distinguished. Sure, they might have an hour or so each day when they forget their refined behavior, running berserk around the house and attacking shadows and tissues, but such momentary lapses in an otherwise artfully distinguished existence are clearly excusable. A move can be totally disruptive for a cat accustomed to a certain lifestyle, getting their whiskers in a twist and sending them to rooftops and back alleys. 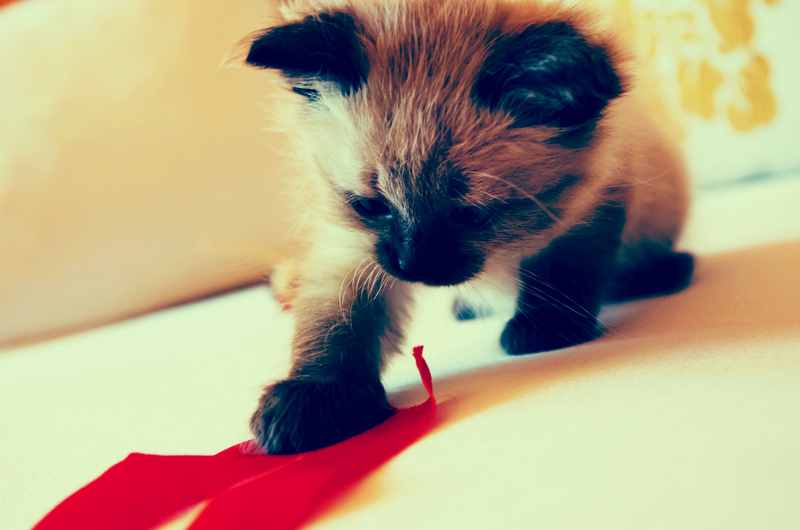 To prolong their moments of happiness during the move, we keep your cats purring with The A.L. Webber. 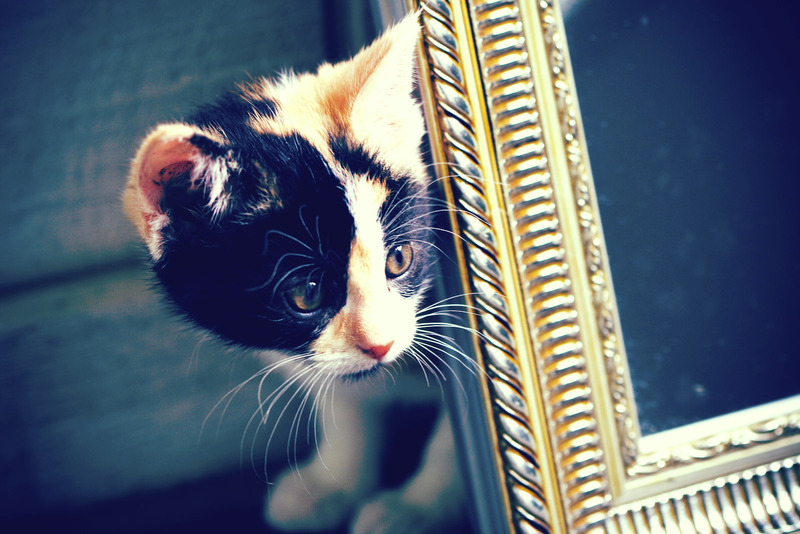 We’ve partnered with the California Cat Center, so your fastidious feline can watch live birds, a large flat-screen TV and fountains all while listening to relaxing music during your move. It’s a setting befitting your bewhiskered connoisseur, assuring that he or she can safely stretch, purr and do that little tail flip thing that conveys complete content. Pet Transportation (tornado not included). Riding a tornado is certainly one way to move your pets, but it’s undoubtedly not the safest or calmest. For that, we’ve created “The Toto” package by teaming up with Pet Transport and their Los Angeles Pet Taxi division. Pet Transport carefully transports pets across the street, across the country and even across the globe (there’s talk of extending services to places beyond the rainbow). Moving is a stressful time for everyone involved, especially pets, because they don’t always respond to well-reasoned explanations of what’s going on. 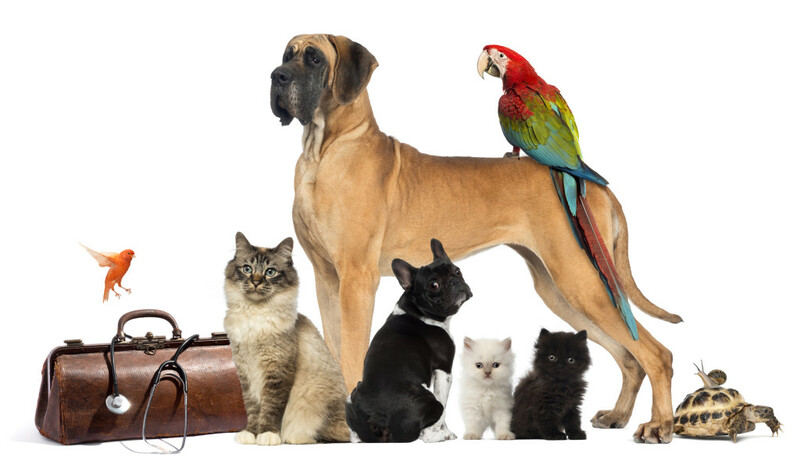 Pet Transport is certified by the USDA for handling your animals – whether it’s a cat, dog, mouse, turtle, guinea pig or bird – and they have a specially trained staff to ensure that your honorary family member arrives as happy as can be. Those paws were made for walking. It’s Monday after moving weekend, you have your new suit on and lunch in hand. You’re ready to take on the new chapter. But, wait! Your floppy eared companion is pawing at your feet with its leash in mouth all ready to go with you. 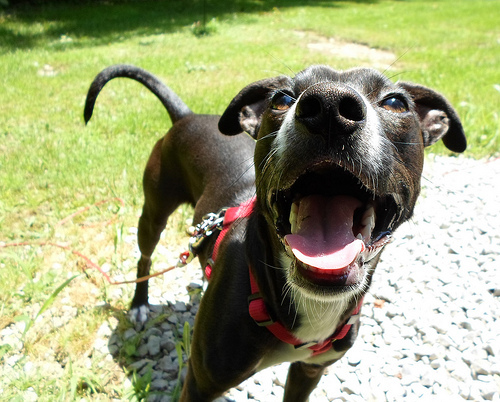 Your four-legged best friend isn’t use to their new home and could feel absolutely deserted. And oh no, what will your energetic canine do to your new home while you are away? Who knows? They might raid the liquor cabinet and invite some of the new neighborhood dogs over for a day of poker. Don’t be a Frightened Irresponsible Dog Owner! Never fear our super dog walker finder is here! 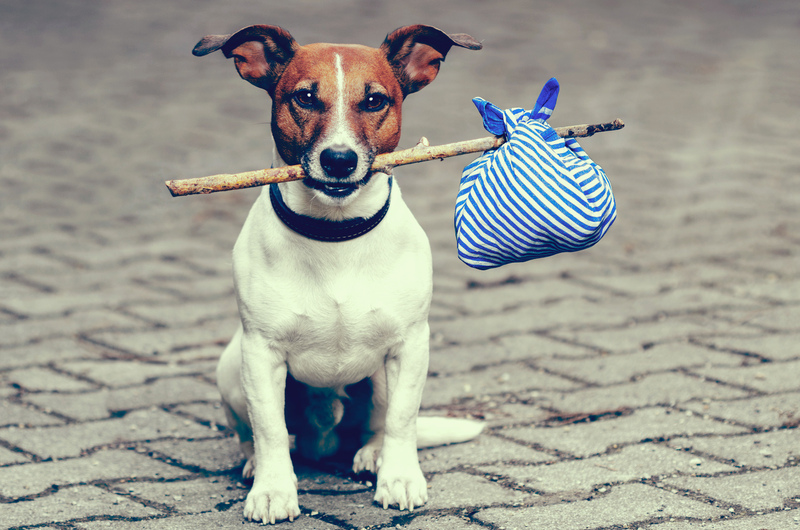 We’ve partnered with Pet Sitters International’s free Pet Sitter Locator, to offer dog walking and pet sitting services to our clients with four-legged family members. 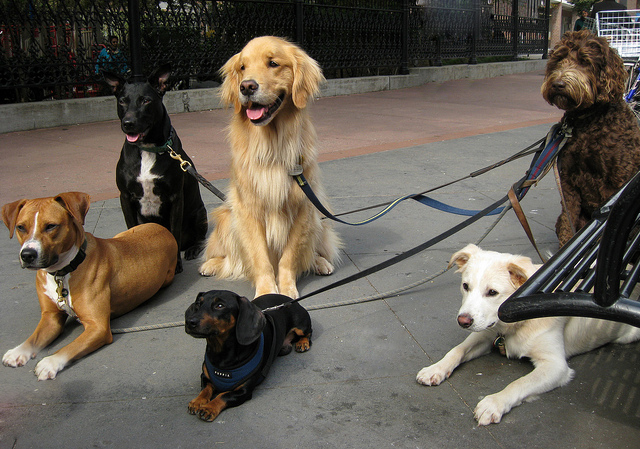 Now, you can easily sniff out, evaluate and locate the best dog walker in your area to care for and exercise your spirited companion. Not only will you be transformed into the best kind of Fido, a Fantastic Intelligent Dog Owner, your drooling buddy will thank you, barking less and wagging more! Primping, it’s not just for people anymore! No need to sniff out a new fabulous pet groomer after a move. We have worked our tails off for you. We’ve partnered with Hollywood Grooming to provide your furry family member with the star treatment they deserve. Their stylists arrive at your new home in their state-of-the-art mobile grooming vans. They shower and bathe your four legged friend with all natural products. Your canine or feline will be treated to a massage, bath, relaxing fluff dry by hand (no cages), fur cut, hair and teeth brush, nail trim, check for ticks and fleas, and more. Your precious companion will be strutting the catwalk out of the mobile spa, tail wagging with pride. All you need to do is curl up with your high fashion model pet and enjoy the sweet smell of their soft, well-groomed fluffy fur. Yep, you did it you turned that new house into a lovable stylish new home! 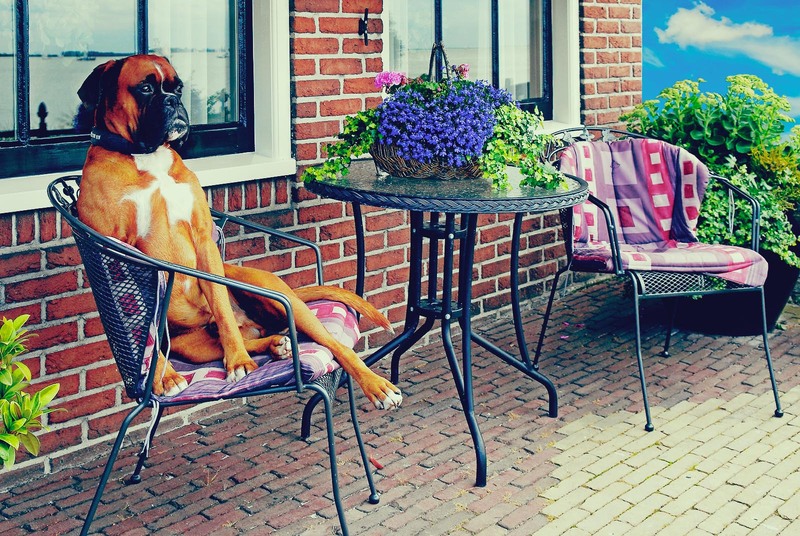 Because, we all know no house is a home without Fido or Fluffy by your side! Say Woof! And Vets appear. 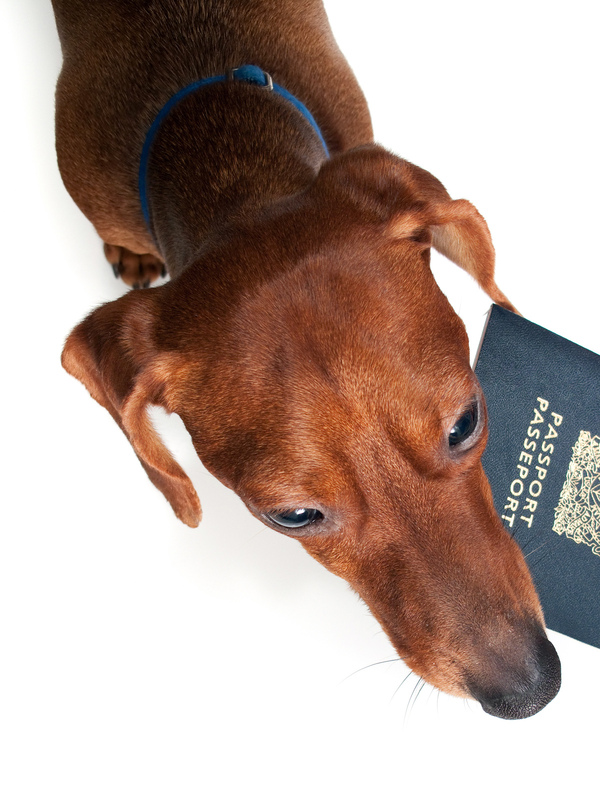 Did your dog just say: “Hey, I need a new vet!” No, you aren’t hearing things. After a long move together, the two of you are speaking the same language. Best thing to do is meet your pooch’s demand before you find a guinea pig with Chris Rock’s voice knocking on your door with more complaints. We’ve partnered with VetPronto, to make it easy to find your chatty pet a qualified vet after a move. Their house call veterinarians are the opposite of “do-little.” Mention NorthStar Moving and get $50 off the cost of your first visit from VetPronto! You won’t be me in a pushmi-pullyu situation, going every which way trying to find a qualified vet. Before VetPronto even arrives at your new home they do their digging and review your pet’s previous medical records. Armed with the history of your furry loved one’s health, the doc will examine, treat, vaccinate and ensure they are healthy from tail to nose, all in the comfort of your new home. Your pet will be prancing around the new hood in good health and your fear of more talking animals will subside (or, at least you won’t be listening to your companion animals complaining about their ailments).